Thevisualcommunicationguy created an infographic that sheds some light on what you can and can't do with online images. For example: Can you share a picture that you found on social media or a website (or in Google image search)? "While the laws about distributing images through social media channels likes Facebook, Pinterest, Google+, and blog are still fuzzy, it is generally considered acceptable to redistribute an image that was originally intended to be publicly viewed by the creator. This is why you will typically find original images re-posted on blogs, news sites, and social networking sites even if the person re-distributing the images didn't obtain permission to do so. However, much depends on the way in which you intended to use the image. It is unethical to redistribute an image on Facebook, for example, if a person didn't intended for the image to go public in the first place. It is also a form of plagiarism to post an image on your blog or website without citing the original source (and it is considered best practices to link back to the original source as well). 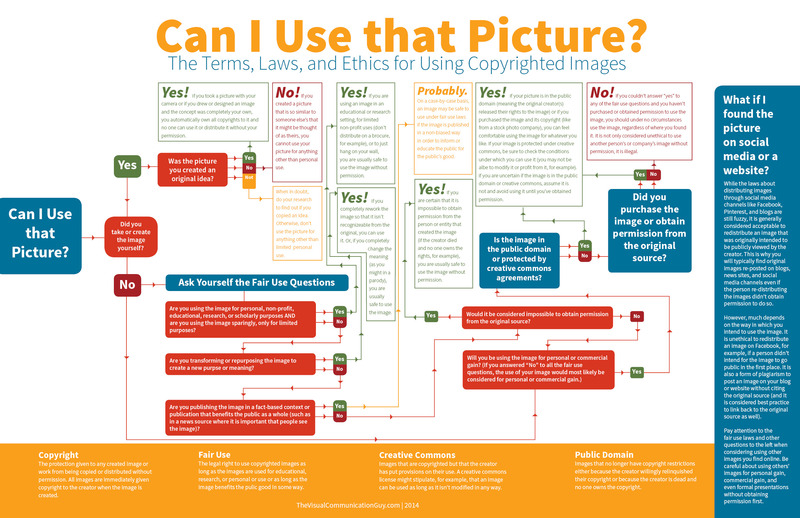 Pay attention to the fair use laws and other question in below infographic when considering using other images you find online. Be careful about using others' images for personal gain, commercial gain and even formal presentations without obtaining permission first." So the real question is where can you find those free, high quality photos that are cleared to use? 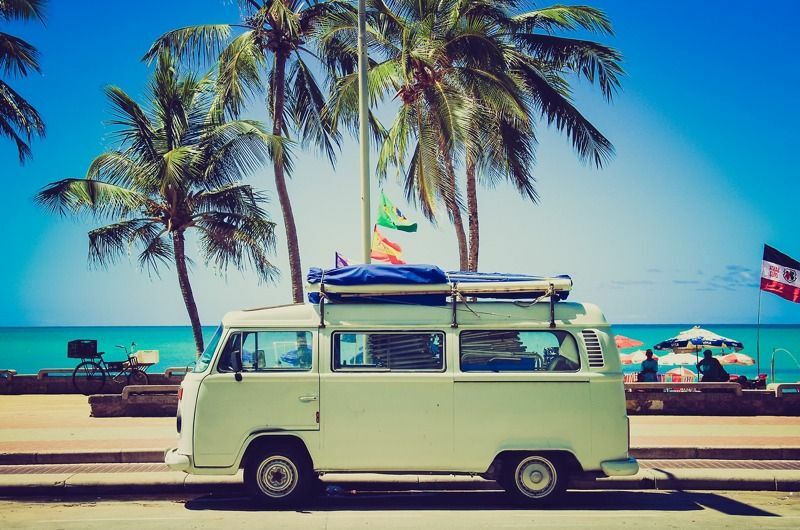 Thanks to Buffer blog who shared a list of 53+ free and high definition image sources where you can find photos for your blog and social media content.